Frontier, meanwhile, may not have read the fine-print -- the company had not killed the project. This is not just a Minnesota problem. A few years ago in Colorado, CenturyLink took advantage of the right of first refusal and blocked a fiber project from a small ISP called Clearnetworx. Taking advantage of its right of first refusal, CenturyLink swooped in and took some of the grant money that Clearnetworx had applied for to deploy a high-quality network. Instead of building a FTTH network, which had been Clearnetworx's plan, CenturyLink spent the funds on improving the subpar DSL service. The small town of Ridgway, Colorado, was cheated out of a next-generation network, and taxpayer funds were wasted on older technology. When the reality of the situation came to light, Colorado’s legislature changed the right of first refusal in April 2018 to prevent such a debacle from happening again. Like Minnesota, Colorado has a state broadband grant program that provides local ISPs with grants to build next-generation networks. Fixes to Colorado's right of first refusal mean that, within a year, the incumbent ISP exercising it must meet or exceed the speed tiers of the proposed project and rates must be comparable. This means that communities will receive better service and, hopefully, competitive rates. Minnesota's Border-to-Border Broadband Program has been held up as a model by other states considering similar methods to boost deployment. The program has helped bring better connectivity to many residents, businesses, and entities in rural areas of the state even though the program is only a few years old. 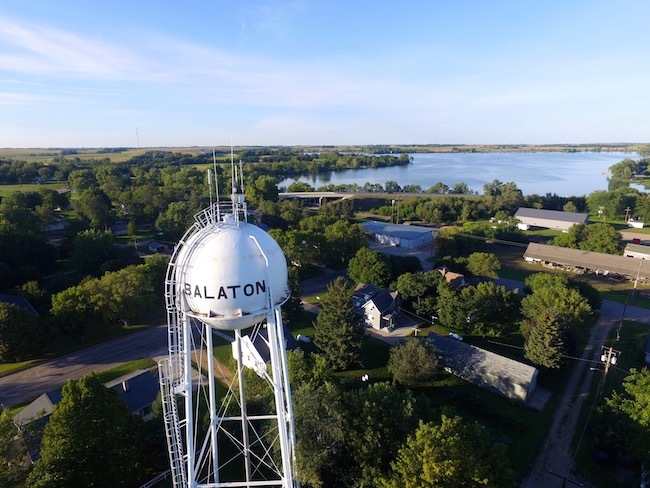 As the state continues to refine the program, officials can use the experiences of communities like those in Balaton and Ridgway, Colorado, to improve it. Other states that are establishing their own programs can also take heed of these situations in order to create effective programs with maximum impact.